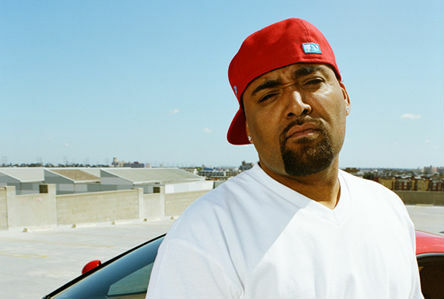 *Last week, West Coast rapper Mack 10 was admitted to the hospital for acute abdominal pains. Now he’s recovering in an L.A. hospital after undergoing stomach surgery on Monday. The MC, whose real name is Dedrick Rolison, was diagnosed with diverticulitis, a swelling of the intestines. If the illness is left untreated, it can cause inflammation or abscessing due to stool spilling form the colon into the abdomen. Surgeons removed six inches of the problem area in his stomach to relieve discomfort. The operation was a success and the former Ice Cube affiliate is expected to make a full recovery. The Westside Connection founder, 39, will remain hospitalized for 10 days before being released to convalescence at home.